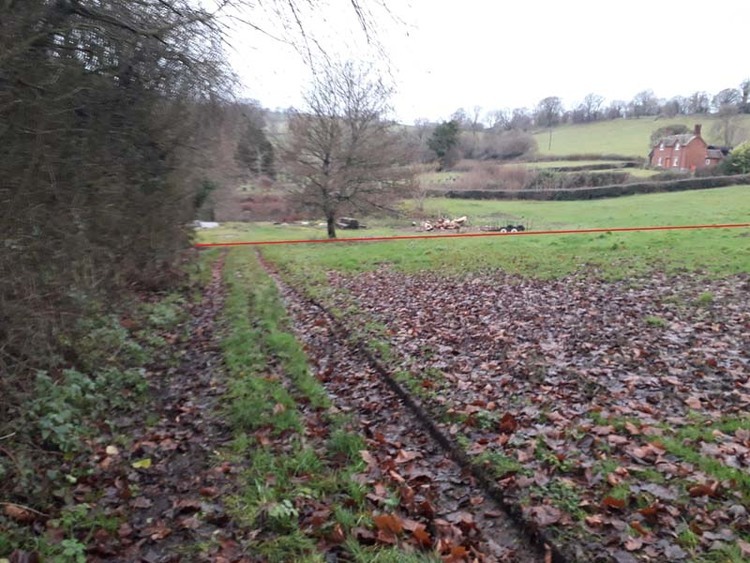 Stoke St Milborough is a rural village in the Shropshire Area of Outstanding Natural Beauty to the north east of Ludlow, the site consists of approximately 0.42 acres of grazing land in the middle of the village located adjacent to the main road that passes through the village. 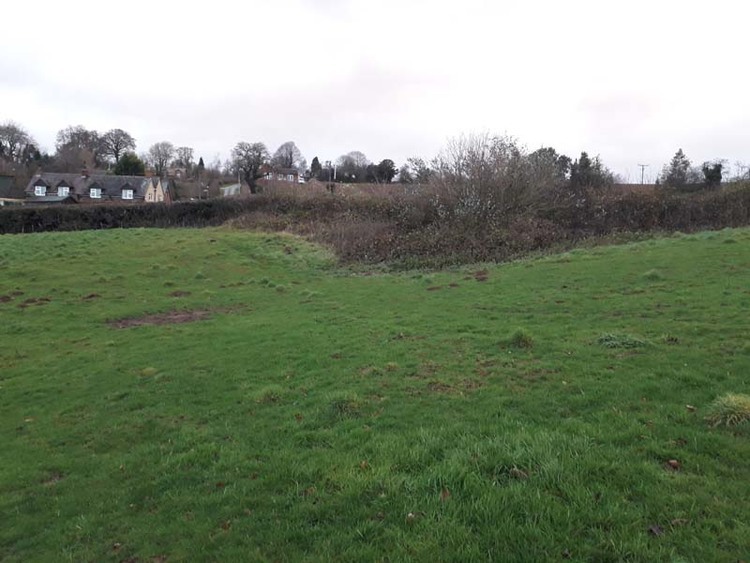 The property has potential for development, subject to all necessary consents being obtained Prospective buyers are deemed to make their own enquiries in this regard. 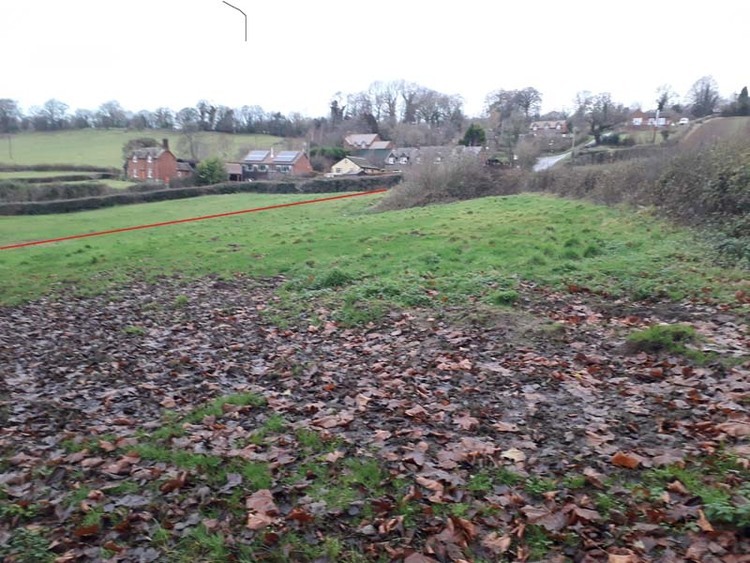 We draw your attention to recent consents granted for single dwellings in the village nearby to this plot.